We believe that every home has a story to tell; from the intangible memories formed within their walls to the physical manifestations that come in the form of furniture, pictures, and decorations. Each and every home is unique; it's our mission to capture that individual essence that each home holds and to tell its story through the photos we take. Our philosophy is to show off each home we shoot as honestly, yet flatteringly, as possible. There's nothing worse than a potential buyer coming to see a house and thinking to themselves (or out loud), "Wow... this house looked so much better in photos." No, our goal is for buyers to walk into your listings thinking, "Wow! This looks just as amazing as it did in the photos!" And we've achieved that goal with high success. We aren't in the business of nickle-and-diming people. What most other companies will charge for minor services, we offer free-of-charge. Was the sky not cooperating during our shoot? We'll add in a blue sky for free. Is the summer heat not doing any favors for the dead grass? We'll green it up, no charge. Do you want a few amenity photos of the community pool or the lakes by the entrance of the neighborhood? We've got you covered and it won't cost you anything extra. You're in this business to serve your sellers. And we're in this business to serve you. Let us help you sell your listings; you won't regret it. CLICK HERE TO SCHEDULE YOUR APPOINTMENT AND JOIN OUR JOURNEY. 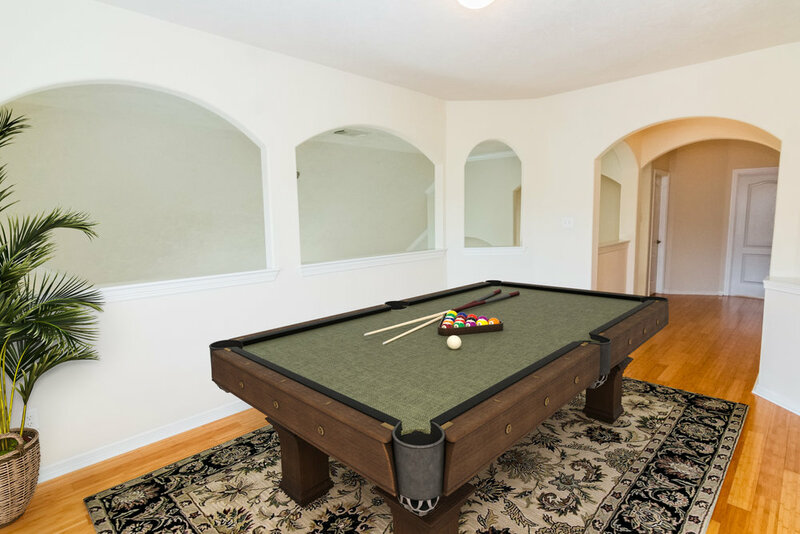 Professional-quality MLS photos are the secret weapon of the real estate industry. Professional photographs have been statistically proven to decrease your listing’s DOM, increase the sales price, and reflect well on you as an agent. Our team of Listing Image Specialists have spent years honing this craft and take care of your listing photos with passion, precision, and efficiency. We spend the beginning of each shoot by walking the home to gather the perfect angles to show off your listings in the unique light that each one deserves. Looking for a way to wow your clients? Get a Video Walkthrough for your listing! Video formatted content is the number one way to deliver information to people in this day and age. Video content now accounts for almost 70% of all internet traffic and boosts MLS listings to the top of line on Zillow. With this service, potential buyers will be able to virtually walkthrough your listing as if you were showing them the house in person. A perfect combination of impressive and convenient! 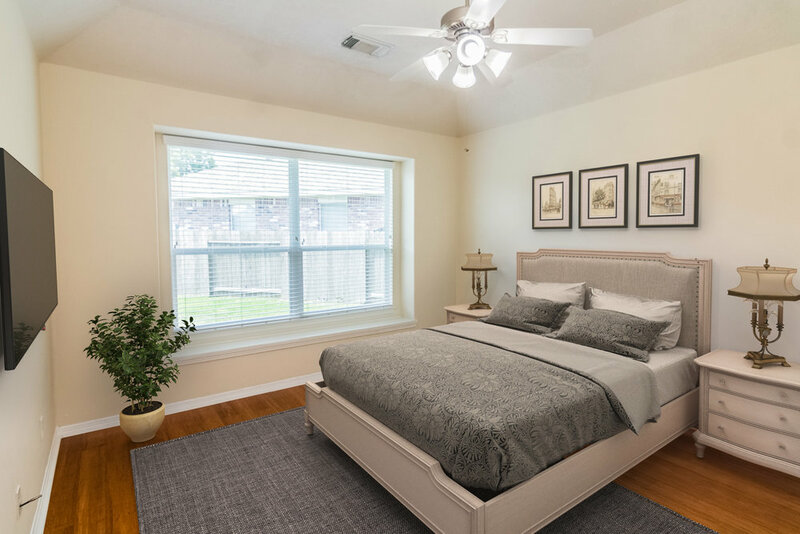 When you’re looking to furnish a vacant home on a budget, Virtual Staging is a fantastic option that will be sure to impress potential buyers. We use state-of-the-art Virtual Staging technology and software to bring you stunning results that present homes with realistic virtual furniture. With multiple interior design styles to choose from, you’ll be sure to find exactly what you need to spruce up your unfurnished listings and take them from looking empty and plain, to feeling like home. Aerial photography gives your clients and potential buyers a new perspective on your listings in an unimaginable way. This eye-catching birds-eye-view allows buyers to see the areas surrounding your listing, and is also a phenomenal way to capture properties that sit on large acreage, showing off the entirety of the plot of land your listings sit on. Our Drone Specialists are highly trained, licensed pilots, and all of our drones are legally registered with the Federal Aviation Administration (FAA) for commercial use. While not as common as day shoots, Twilight Shoots can take a listing to the next level. Twilight shoots are perfect for homes with great interior and exterior lighting and can be a beautiful and unique way to show off the exterior of a home. It's a sure way to catch the eye of potential buyers. Are you interested in marketing your listing with video formatted content, but don’t want to go all-out with our Video Walkthrough? The Virtual Photo Tour is a perfect alternative. Show potential buyers around the house in these fun photo slideshows that take the viewers from room to room, noting all of the details of the home as they watch. All information is taken directly from your listing entry in the MLS, so you can rest assured that your listing will be accurately represented. Have you had photos taken already, but still need editing? Do you like our editing style better than your current photographer? No matter your reason, if all you're looking for are professional quality photo edits, you've come to the right place! We'd be more than happy to edit your photos, even if you don't use us for your photography needs. For any listings located more than 2 hours round-trip from the Katy area, please contact us.